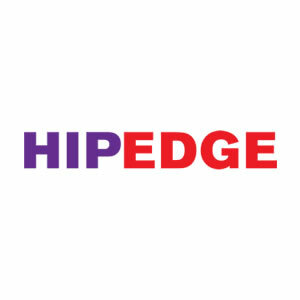 HIP EDGE novels are designed for students in senior high school who read at a grade 3-4 level. The teenage characters in the fictional urban neighbourhood of Edgemont deal with gritty issues ranging from gang violence to teen pregnancy. A Teacher's Guide is available for each novel. HIP EDGE novels are designed for students in senior high school who read at a grade 3-4 level. The teenage characters in the fictional urban neighbourhood of Edgemont deal with gritty issues ranging from gang violence to teen pregnancy. A Teacher’s Guide is available for each novel.